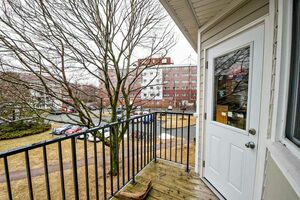 302 2070 Quingate Place, West End (MLS® 201907425): Here's a fantastic opportunity to invest in a 2 Level Carpet Free West End Condo close to all Amenities. 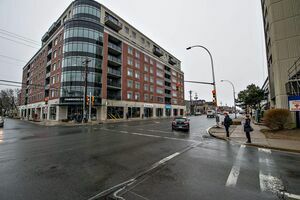 Quinpool Rd. 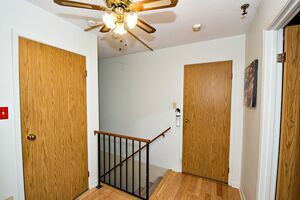 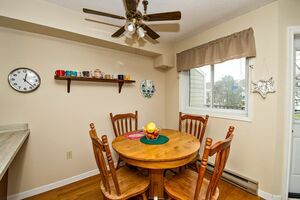 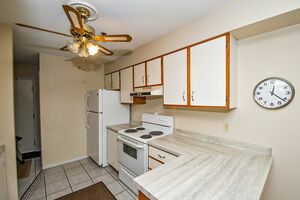 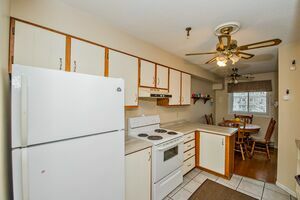 is trendy and sought after neighborhood. 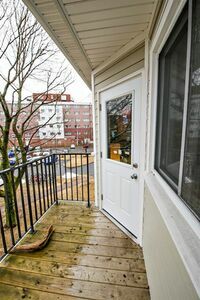 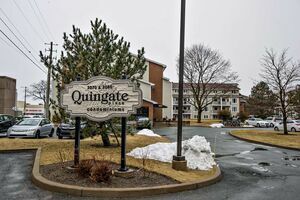 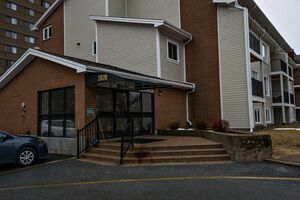 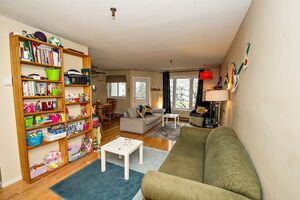 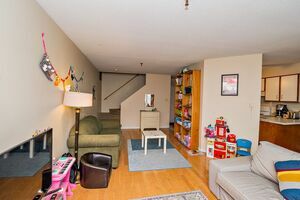 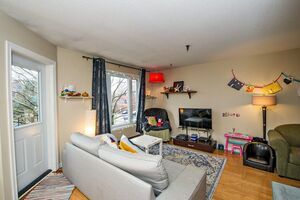 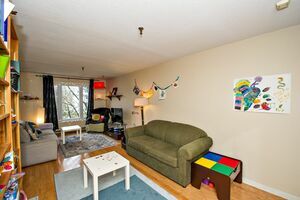 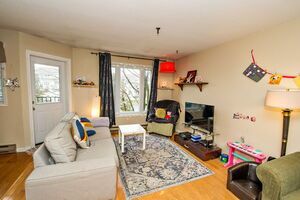 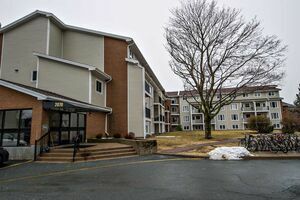 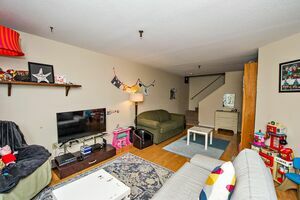 #302 - 2070 Quingate has 2 Bedroom, 2 Bath is located just off Quinpool Rd with walking distance to universities, hospitals, downtown, coffee shops, restaurants, boutique shops, gym and so much more. 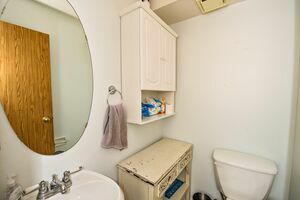 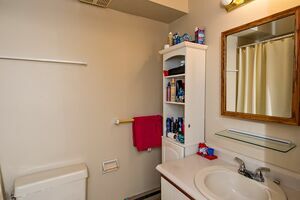 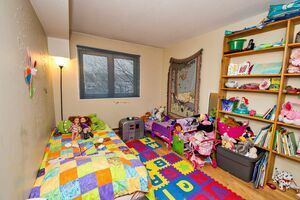 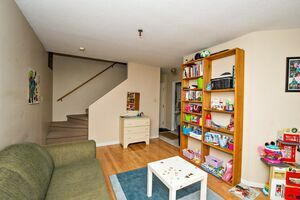 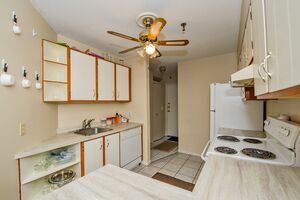 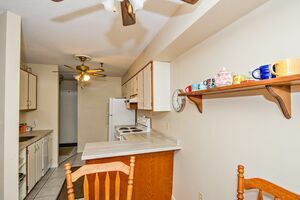 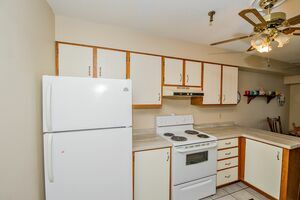 Features: Storage, assigned parking, hardwood floors, in-suite laundry, and balcony. 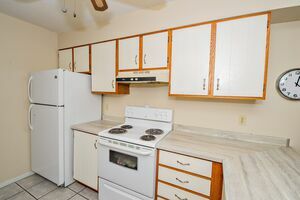 Don't wait, call now to book a private viewing.